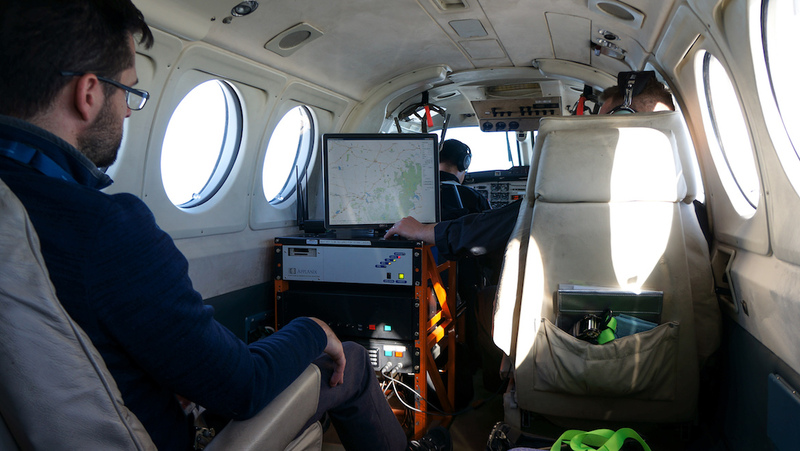 Airservices Australia says its trial of a new, advanced satellite navigation system have shown impressive results. In January 2017, the Commonwealth announced a two-year project to trial a Satellite Based Augmentation System (SBAS), which uses space-based and ground-based aids to support the Global Navigation Satellite System (GNSS) and promises navigational accuracy to less than 10 centimetres. 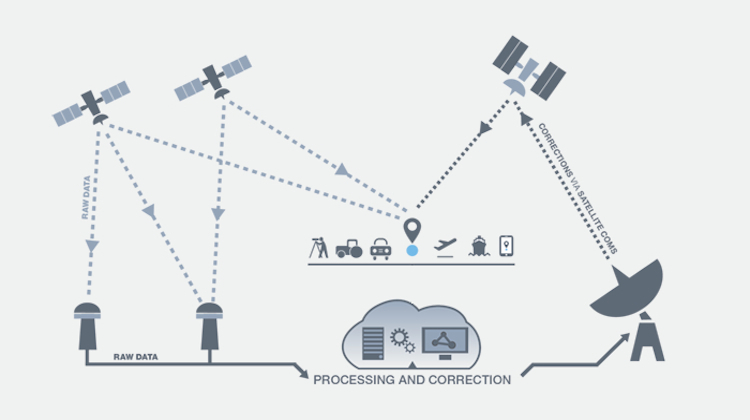 Led by Geoscience Australia, the project aims to improve the accuracy, integrity and availability of basic GNSS signals, such as those currently provided by the Global Positioning System (GPS). The tests would evaluate the effectiveness and application in SBAS across 10 industries – agriculture, aviation, construction, consumer, maritime, mining, rail, road, spatial and utilities. 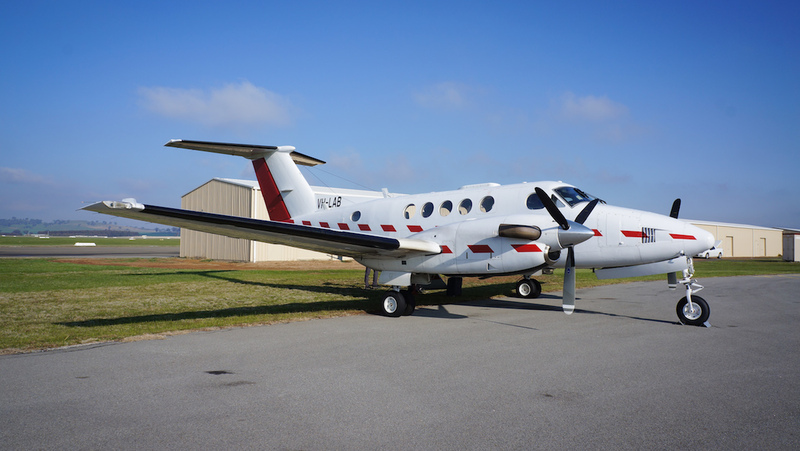 Airservices, which is overseeing the aviation portion of the trials, recently conducted a number of SBAS-enabled instrument flight procedures in an Air Affairs Australia Beech Aircraft Corp B200T turboprop VH-LAB. The flights, which were conducted over two days at Benalla, Canberra, Mount Hotham and Wagga Wagga airports, have yielded “impressive results”, Airservices said in a statement on July 20. 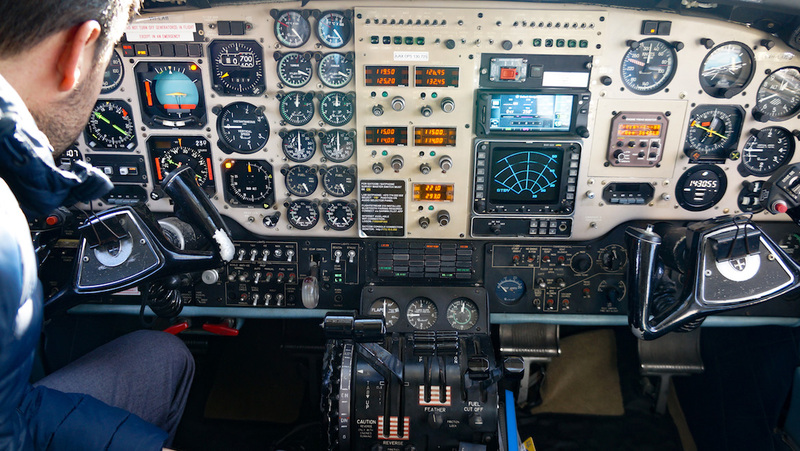 “The trial demonstrated that Satellite Based Augmentation System (SBAS) technology is suitable for the needs of Australia’s non-metropolitan airports, using avionics that is already prevalent in regional and general aviation aircraft,” Airservices said. The Australian government is investing $12 million towards the project to develop a “second generation” SBAS in Australia. There is also participation from Lockheed Martin, GMV of Spain, Inmarsat, Land Information New Zealand (LINZ) and FrontierSI, previously the Cooperative Research Centre for Spatial Information. The initiative has also received $2 million in funding from the New Zealand government, while other countries in the region have shown strong interest in participating. 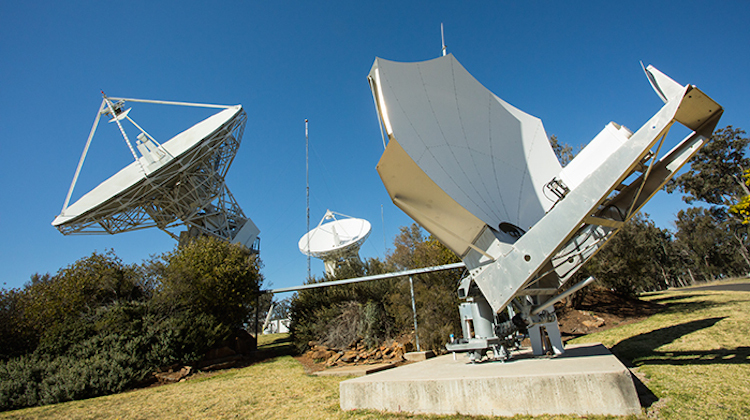 Under the trial, GMV has installed an SBAS testbed master station, which collects data from Geoscience Australia-operated reference stations and generates augmentation messages that corrects the accuracy of global navigation satellite system (GNSS) positional information. That data is then sent via a Lockheed Martin uplink antenna at Uralla, New South Wales, to an Inmarsat geostationary earth orbit satellite. A receiver on a ground-based vehicle or aircraft then processes that corrected positional information. The trials were testing three SBAS technologies – first-generation SBAS that was turned on in June 2017, second-generation SBAS that was turned on in September 2017 and Precise Point Positioning, which was turned on in October 2017. It is the latter technology that provides navigational accuracy to within 10 centimetres. Farmers in Queensland kicked off the industry trials of SBAS in November 2017, using the technology to more accurately track the movements of cattle, sheep and other livestock. Airservices chief executive Jason Harfield noted China, India, Japan, the United States and the countries of Europe were already using SBAS technology. “This qualitative testing is vital for us to assess SBAS against other systems and provides pilots with the chance to see the benefits of this technology first-hand,” Harfield said. Geoscience Australia’s director of positioning Dr John Dawson said SBAS technology has great potential for Australia’s transport sectors. “We know from other countries that SBAS technology makes flying safer and more efficient,” Dr Dawson said. VIDEO: A look at SBAS technology being tested in the aviation sector, as shown on Geoscience Australia’s YouTube channel.